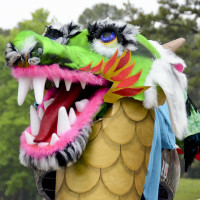 With origins dating back 2,300 years, dragon boat racing is the most fun, unique cultural event featuring adrenaline-pumping action. 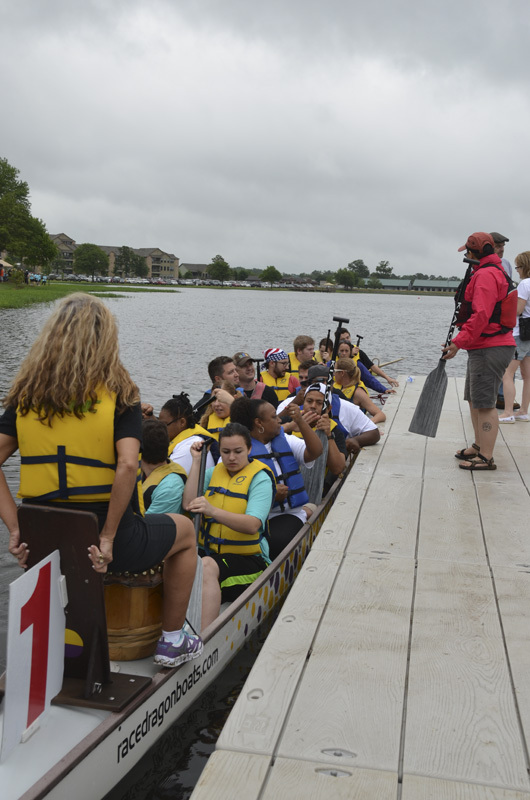 Teams race in authentic 46-foot-long, Hong Kong-style dragon boats. They rave about the excitement, friendly competition, and community spirit surrounding the sport. Never paddled a boat? No problem! Our team of experts will show you everything you need to know. Your team will have fun laughing and learning together. All ages, skill levels, and physiques perfect their stroke and timing for the ultimate teamwork experience! People love it – the thrill, the teamwork, the adrenaline, the costumes, the interaction in the boat – everything. People are drawn to this sport, to each other in a setting that exemplifies human connectivity on a level comparable to nothing else. 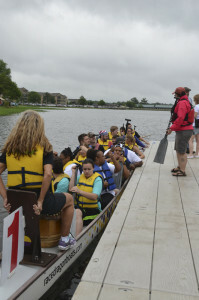 People who never thought of themselves as athletes can thrive in a dragon boat, and people who are athletes discover a challenging alternative to general sports.